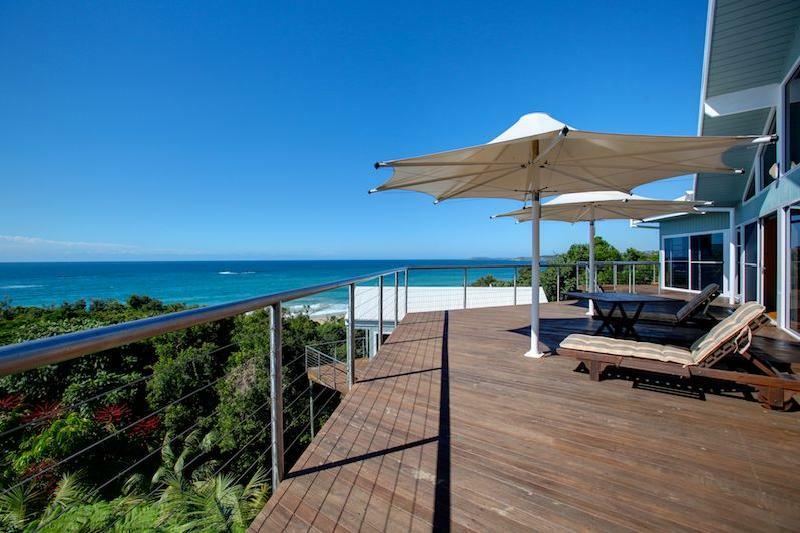 This home's special - it's sympathetically constructed on a very private block at Sapphire Beach, one of our very popular beach-side suburbs on the north-side about 7km from the City Centre. 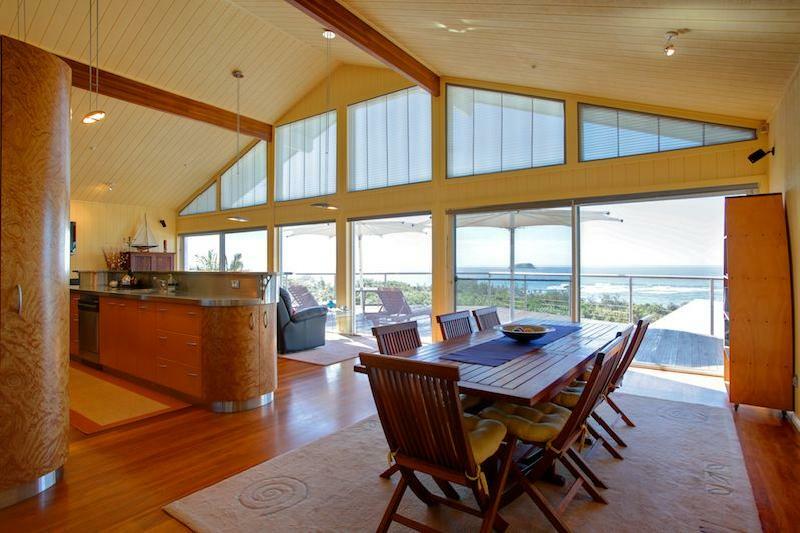 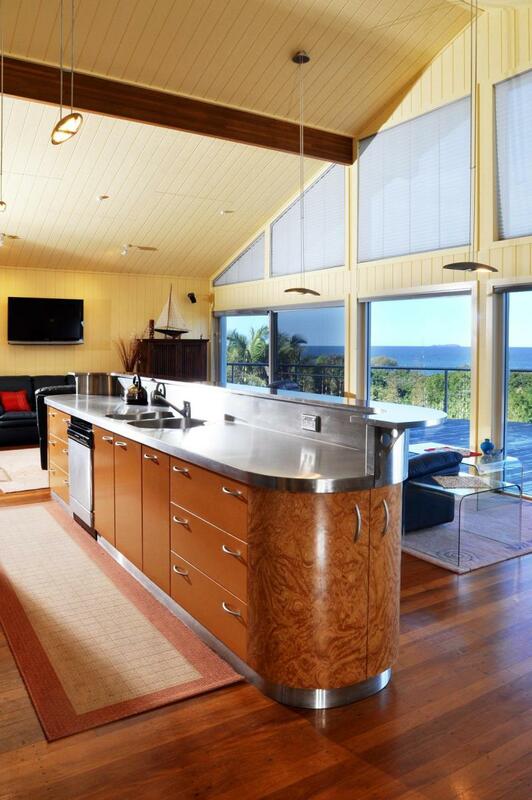 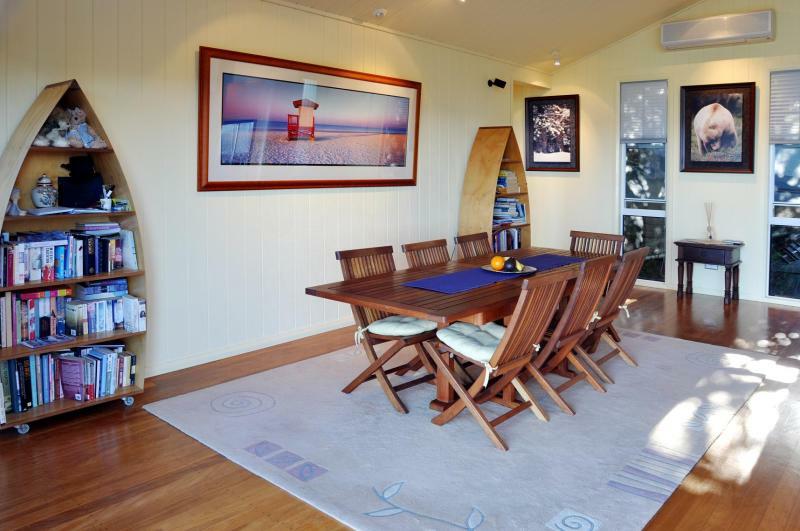 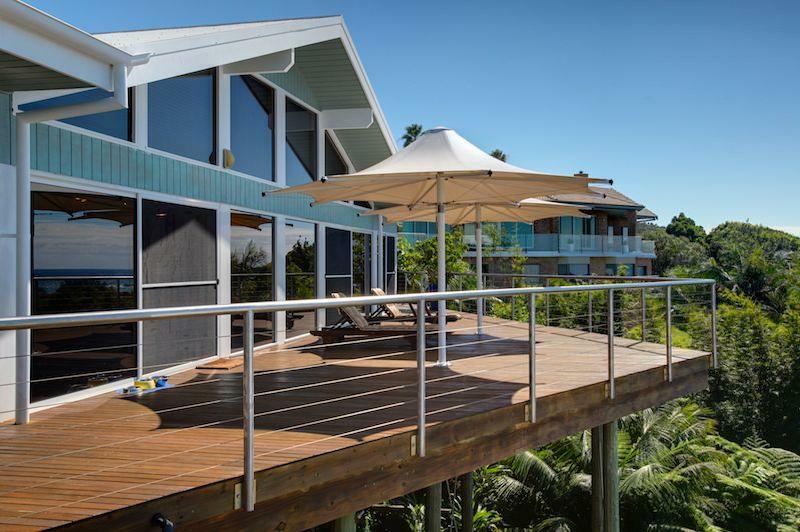 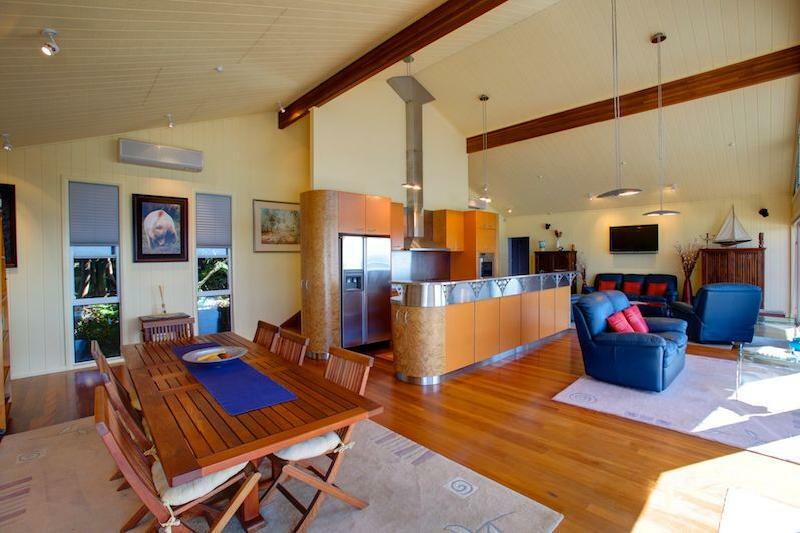 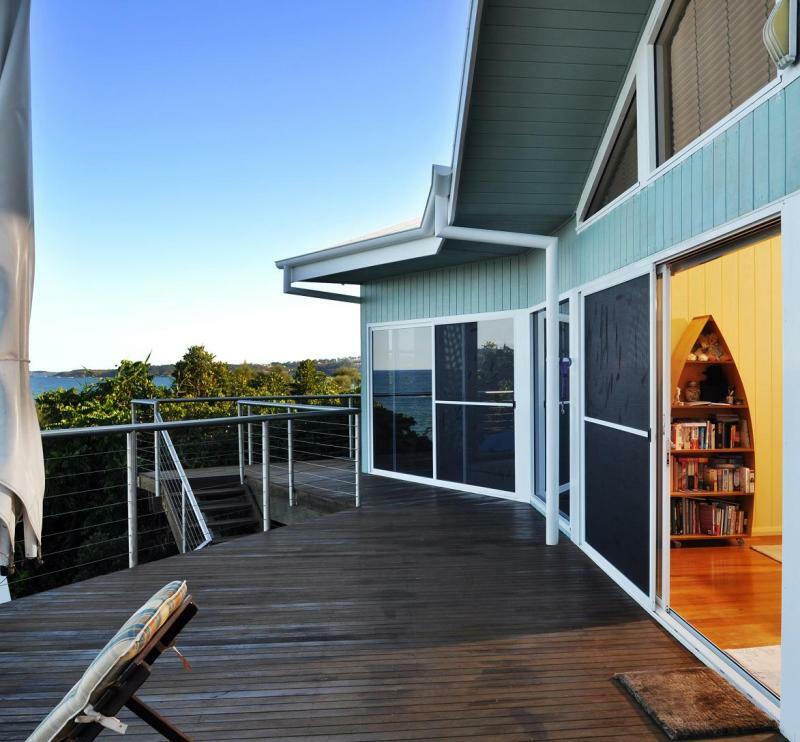 This home has sweeping decks that reach out towards the Tasman Sea! 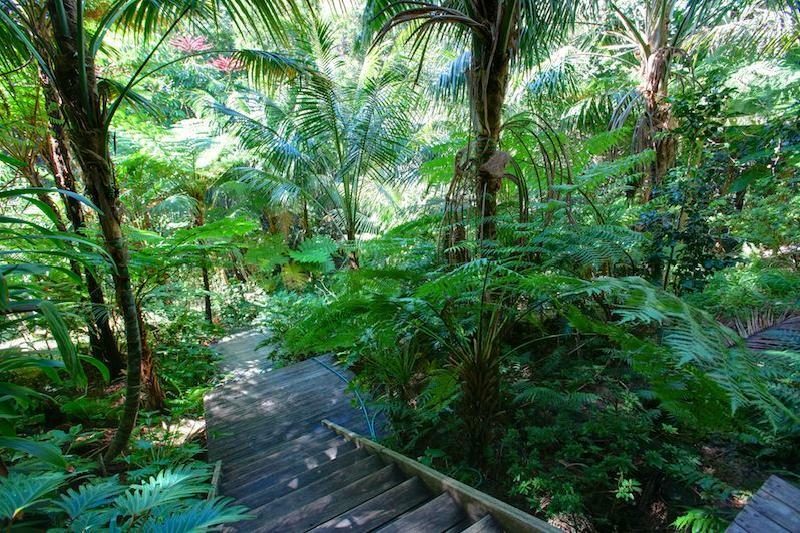 The stairs cascade down & around to the back yard of the block, which abutts the beach! 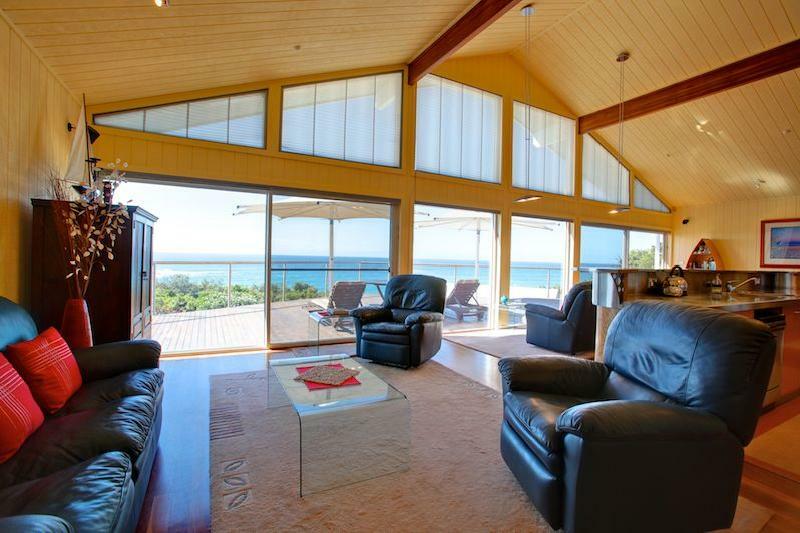 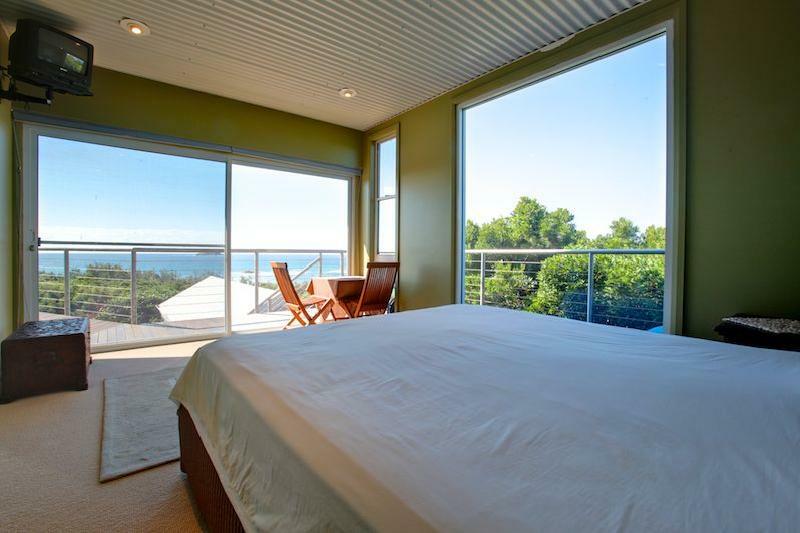 Their living area is wide & open & the glassed area allows you to appreciate the sea in all it's glory! 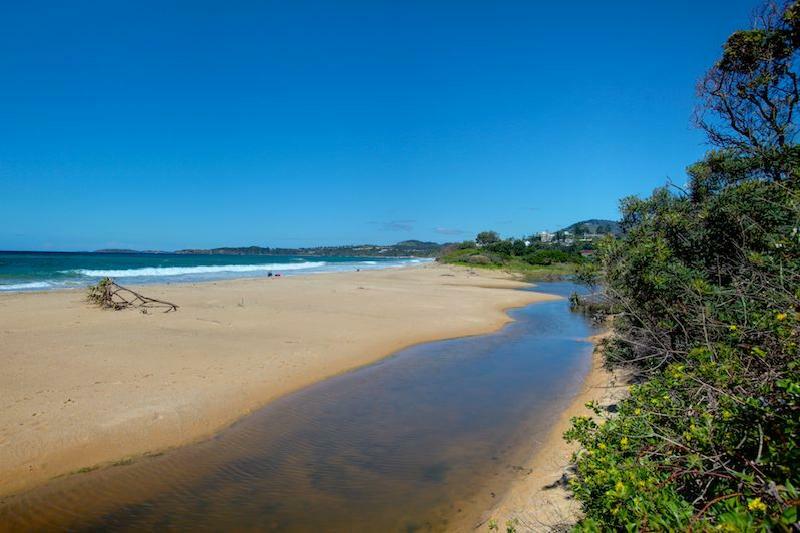 The wonderful thing about the ocean, is that it's never the same - every day is different & never, never boring! 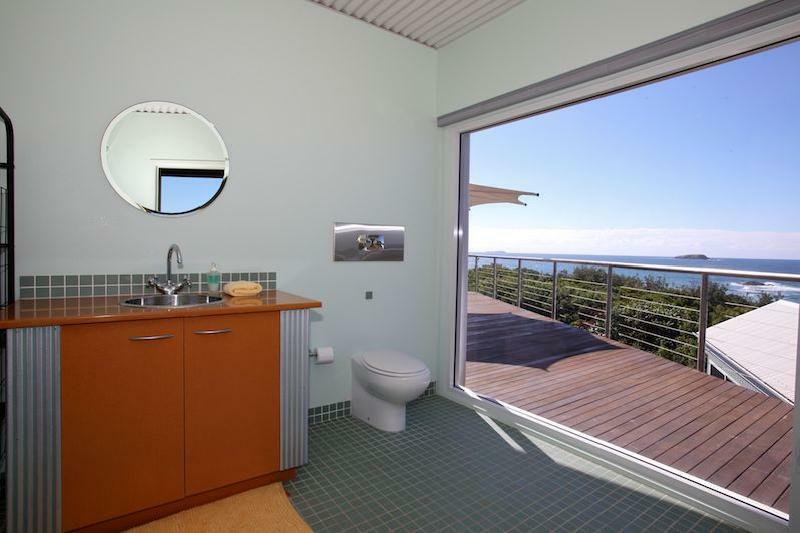 Did you see the pictures of the bathrooms? 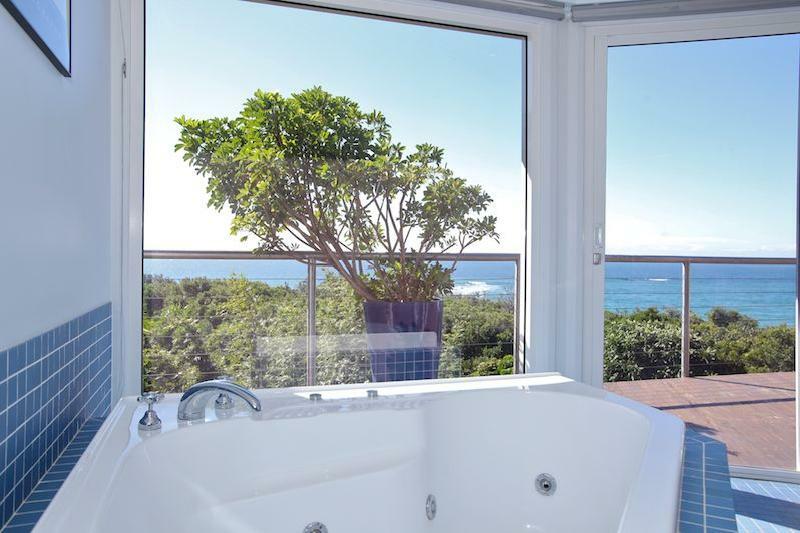 The spa bath & the shower look out to the ocean too! 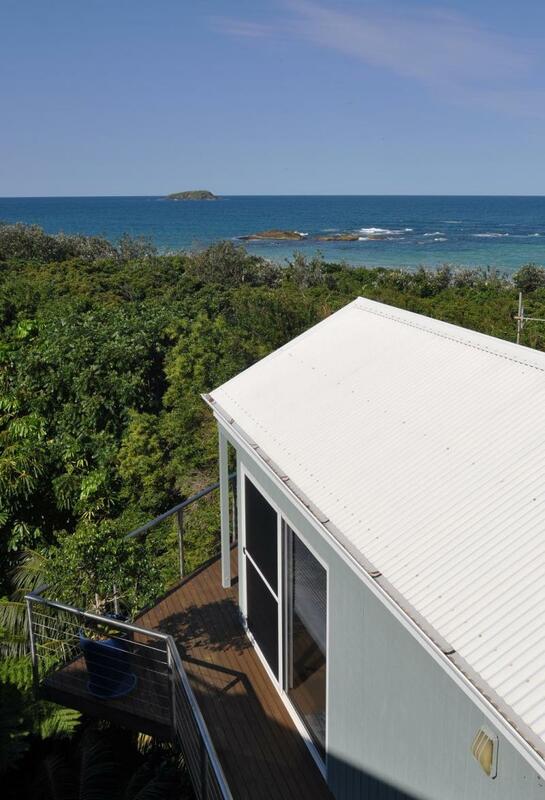 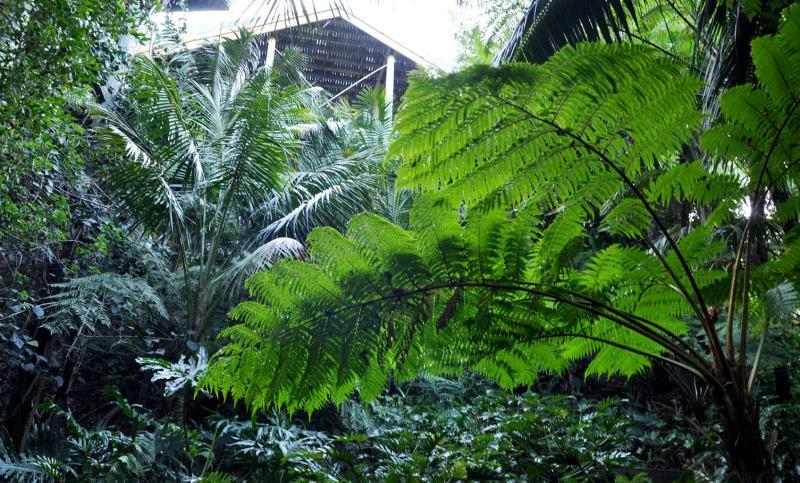 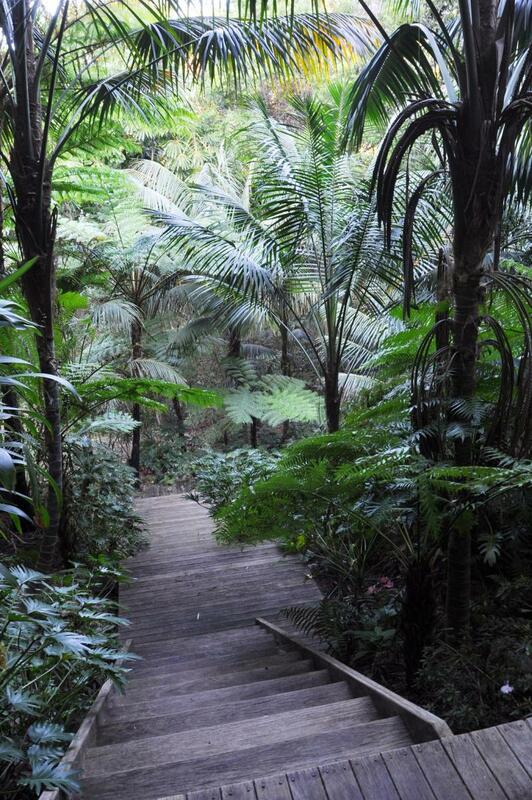 Coffs Harbour is famous for it's sub-tropical vegetation - this beach house by the sea is no different. 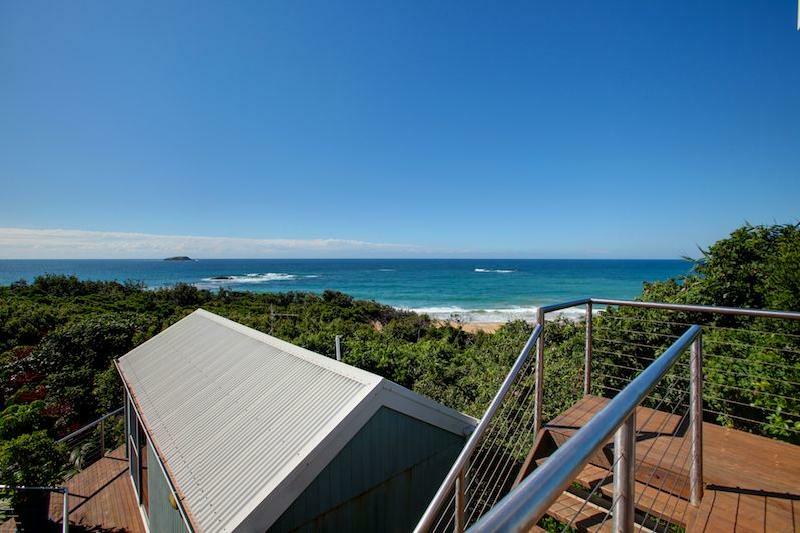 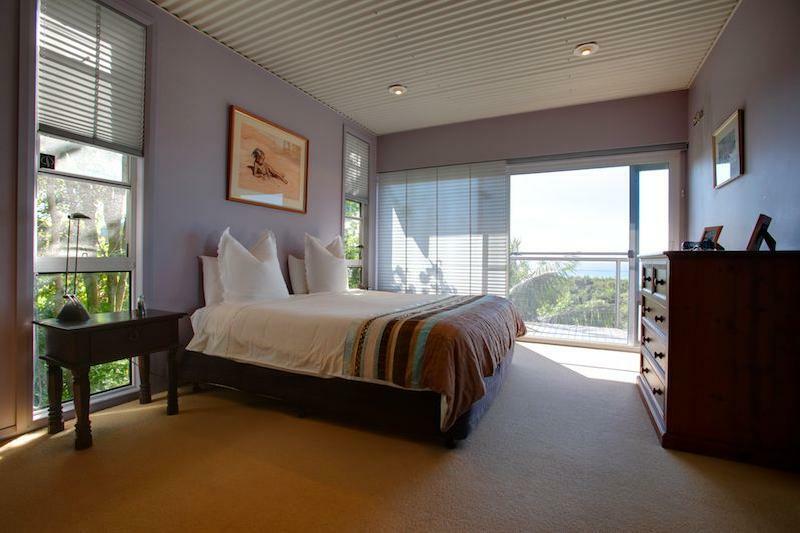 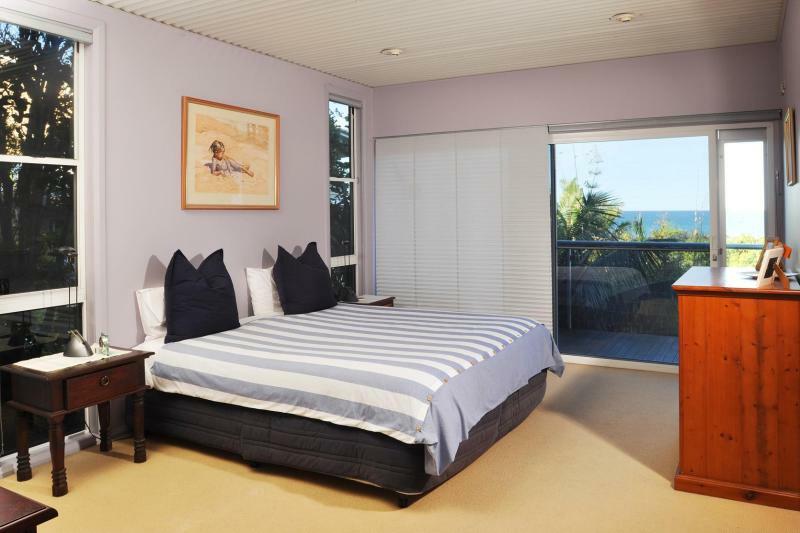 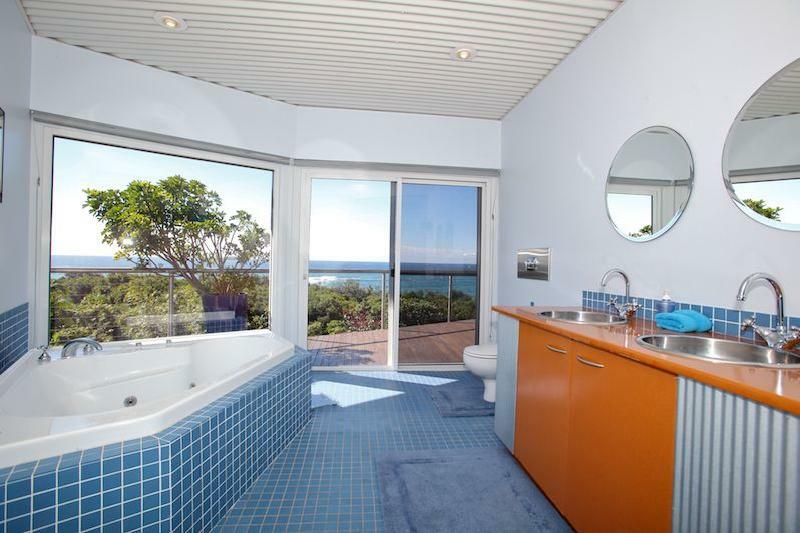 Dear John F, I am interested in 16A Elouera Dr, Sapphire Beach, NSW 2450, Listing Number 1347098 which I found on http://coffsproperty.com.au.